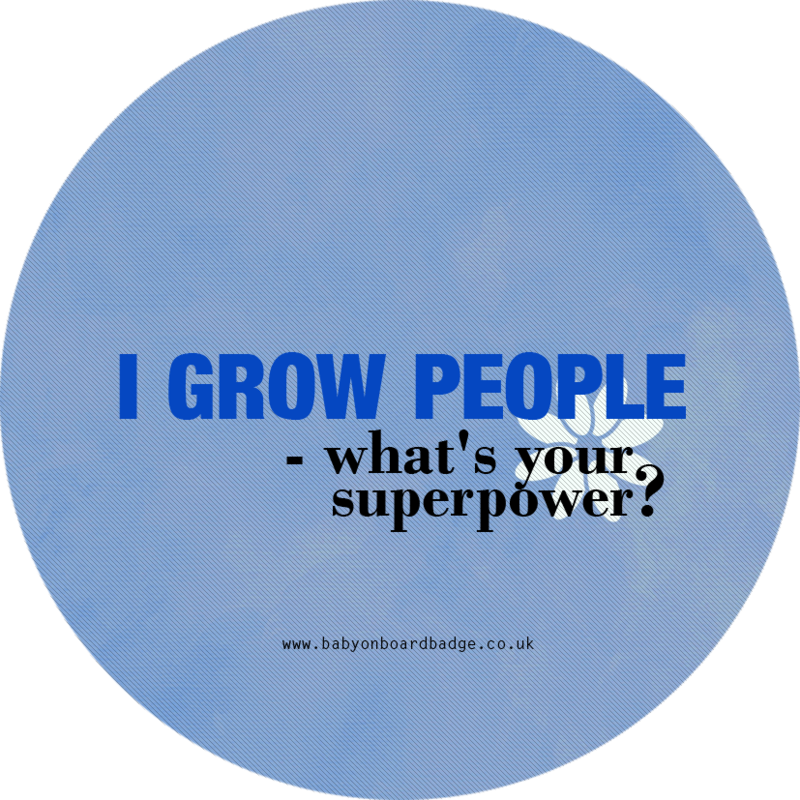 SKU: babyboardwhtpink. 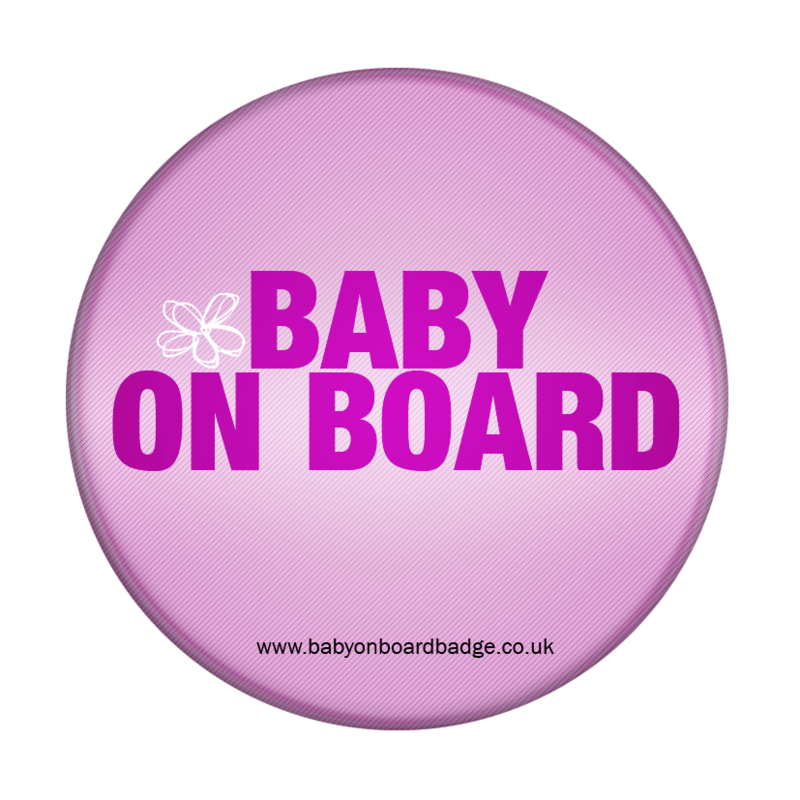 Categories: Featured Products, Pink baby on board badges, Standard baby on board badges. 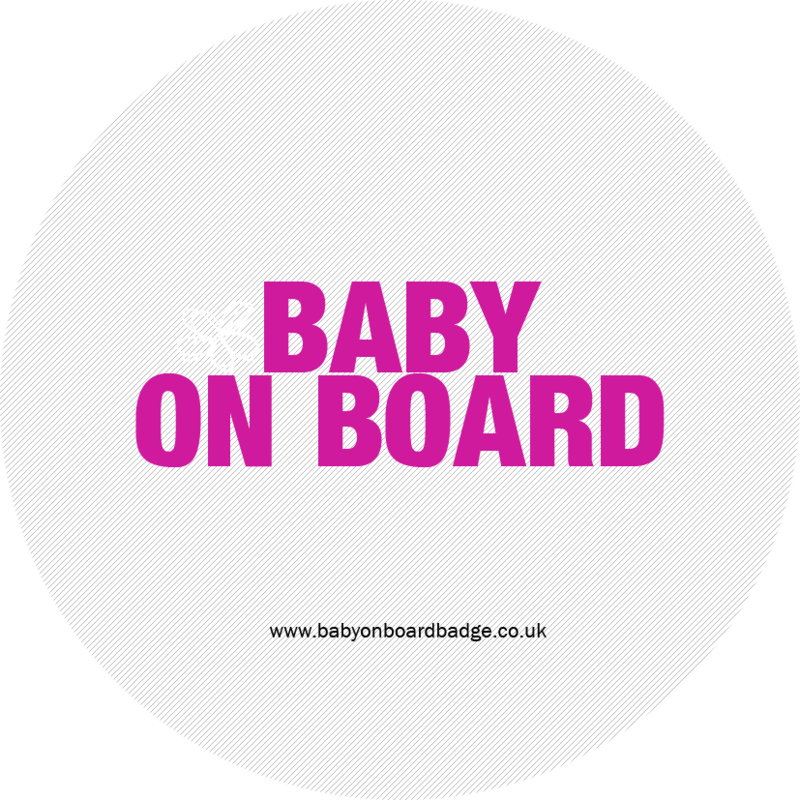 Tags: Baby on board badge, brown baby on board badge.